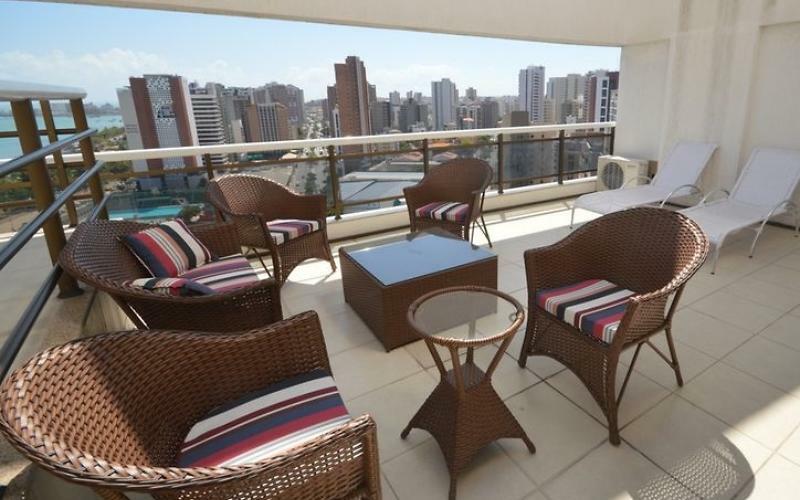 Apartment rental in Fortaleza We have apartments with one, two or three bedrooms, all equipped with air conditioning, the DAILY VALUE is defined by season and number of people. Our daily rates are from R real $150. The apartments are all furnished and well equipped rooms all have cable tv and internet. The apartments are located on the Meireles near AV. 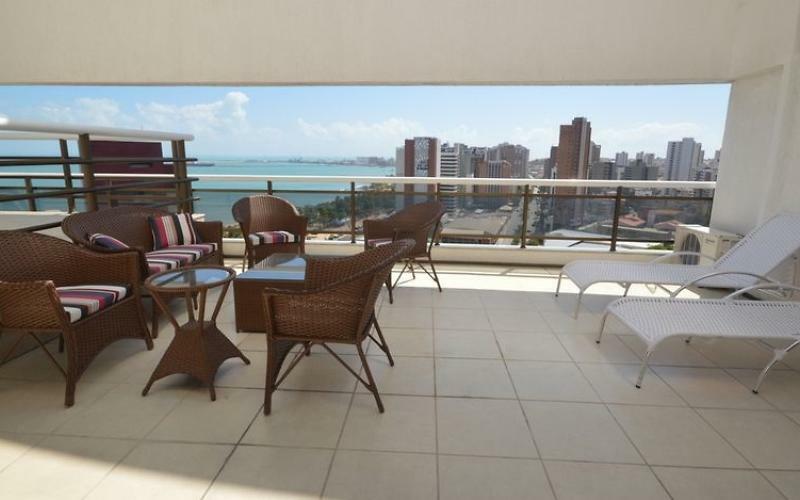 Beira Mar and Praia de Iracema, next to the beach, shopping mall, supermarkets, banks, restaurants, nightclubs and bars. 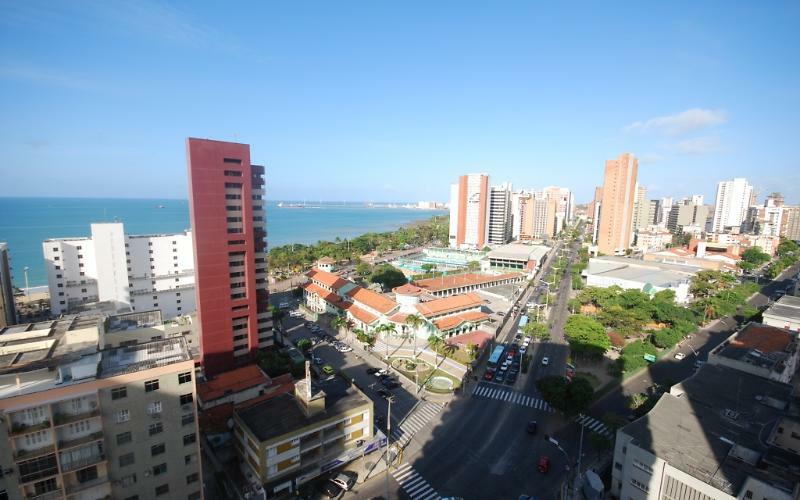 Easy to process the best attractions of Fortaleza. Our apartments are well kept and clean the same are in well located new condominiums and safely. The buildings have 24 hr surveillance. 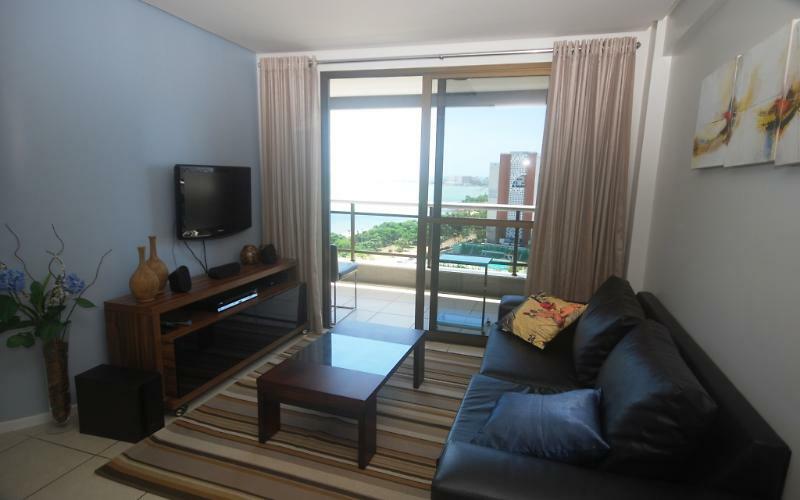 If you want to enjoy your vacation in a safe and comfortable environment, we have accommodation that suits you. Diária à partir de R$ 250 reais. O Valor da diária varia dependendo do período da locação e quantidade de pessoas. 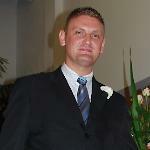 near the beach, shopping mall, supermarkets, banks, restaurants, nightclubs and bars. Sua Casa na Beira Mar Perto de Tudo!